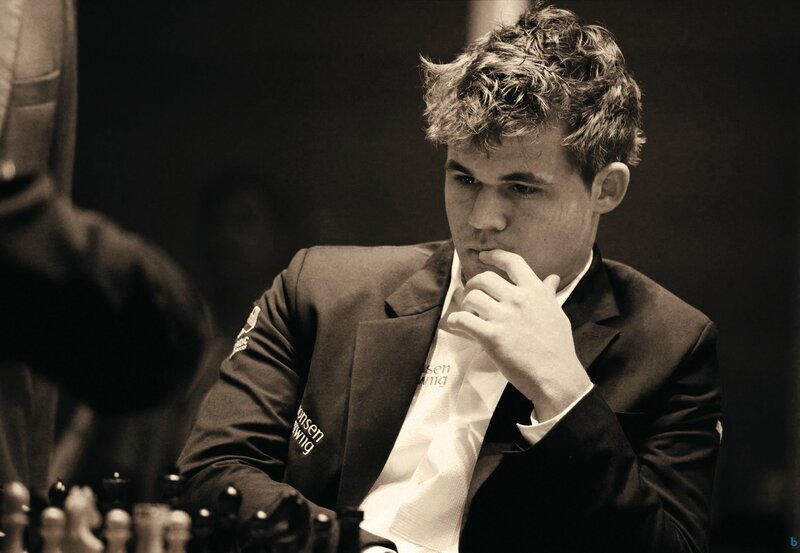 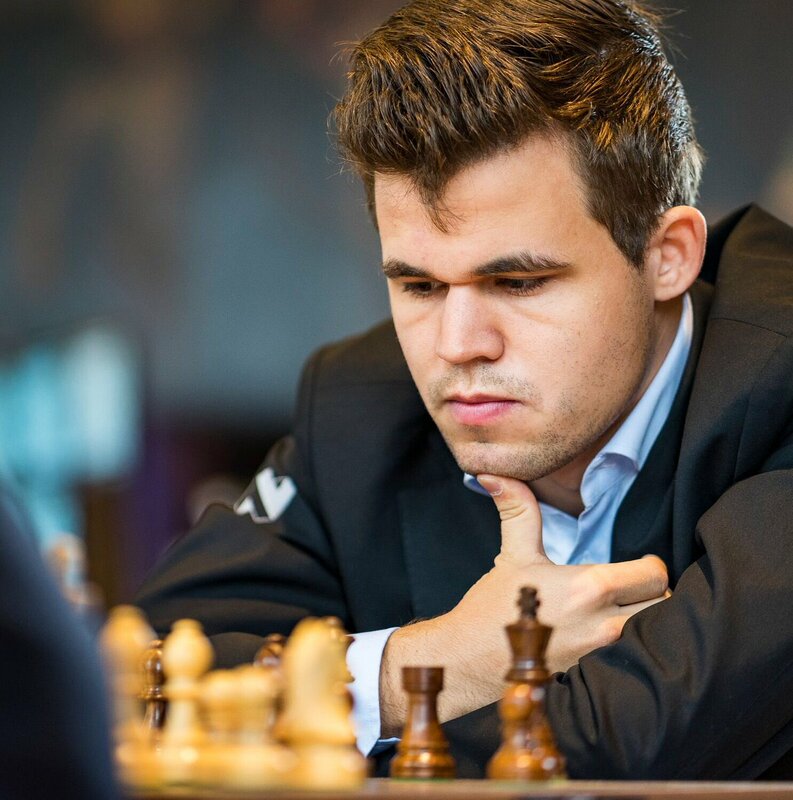 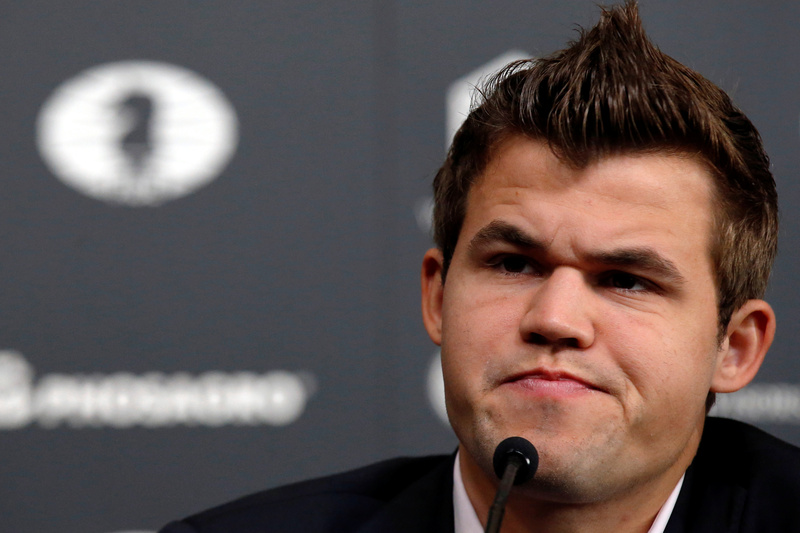 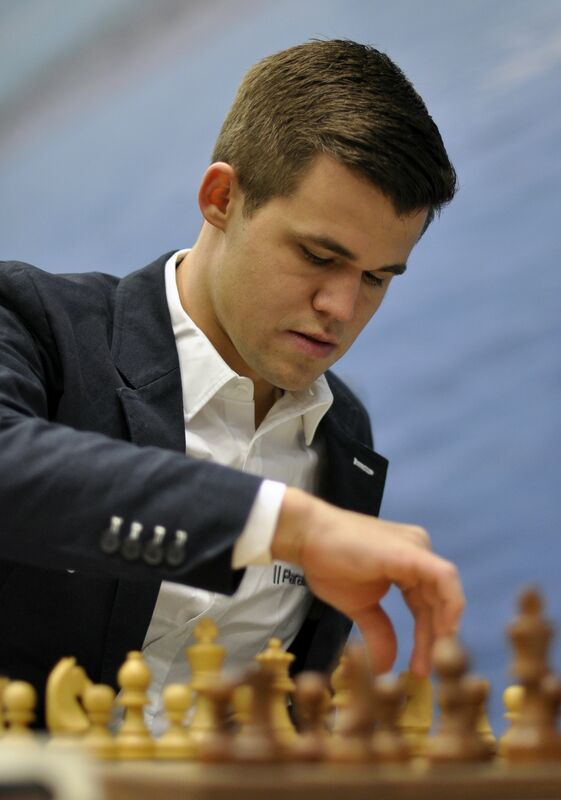 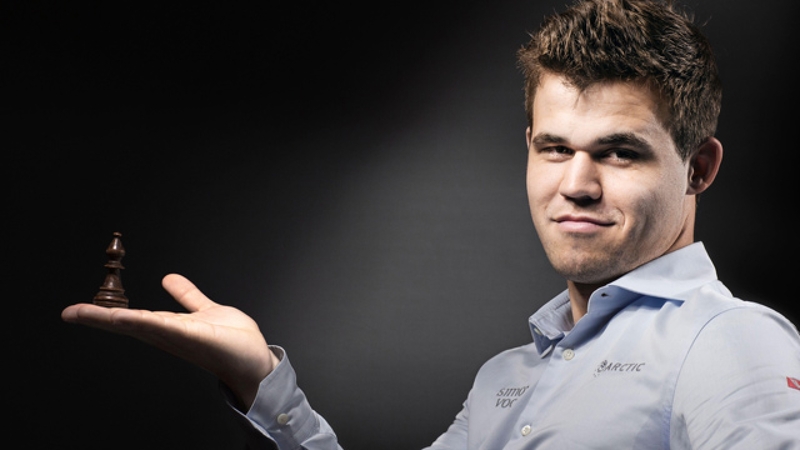 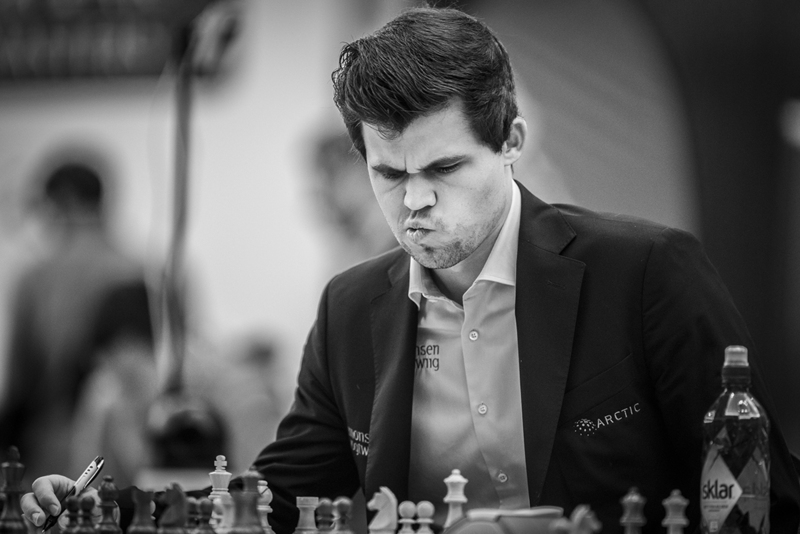 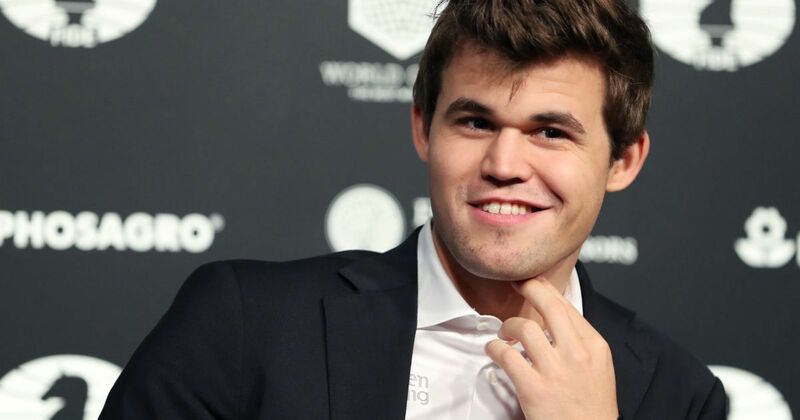 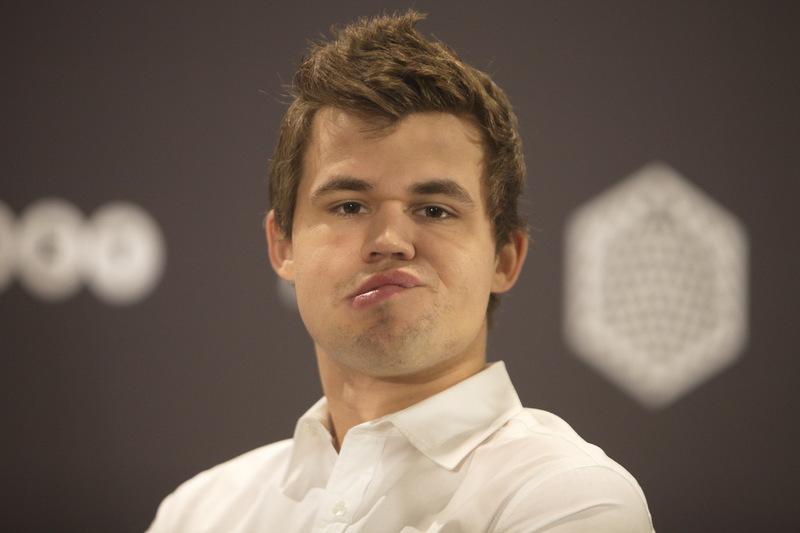 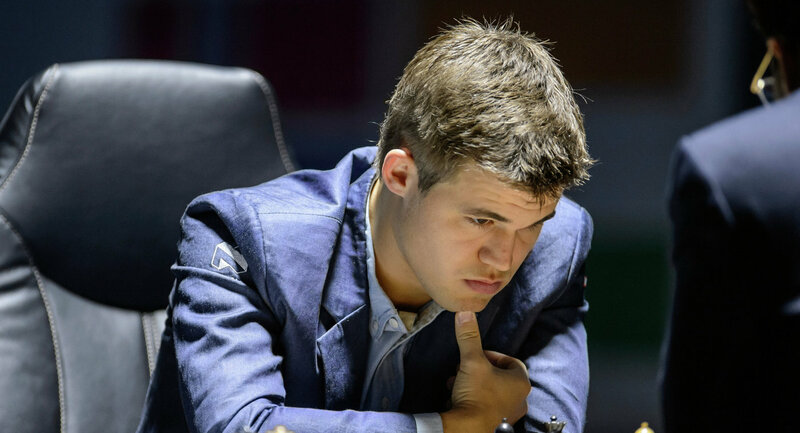 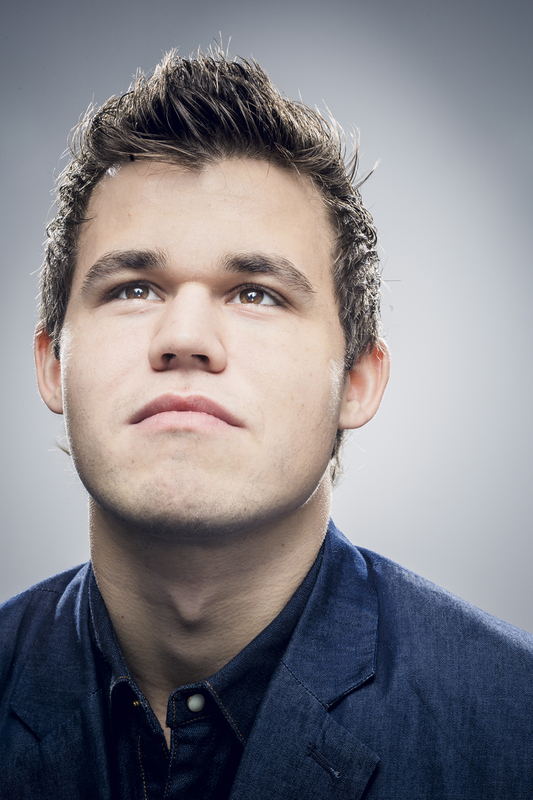 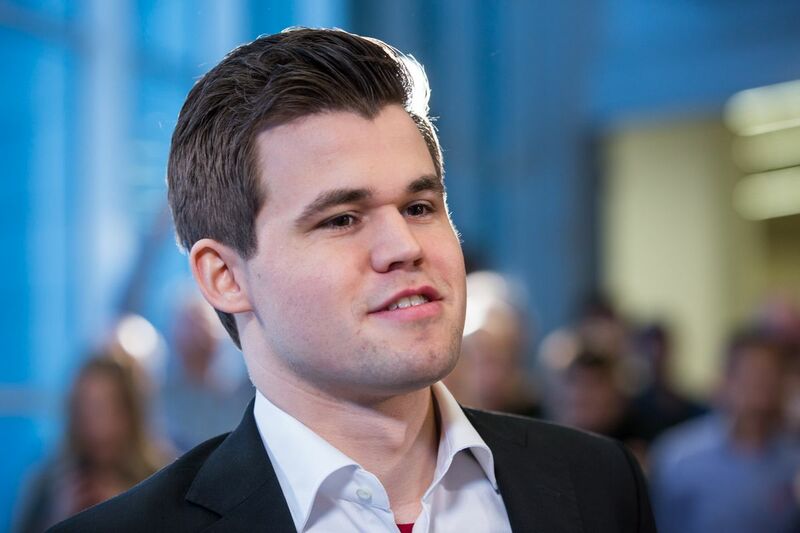 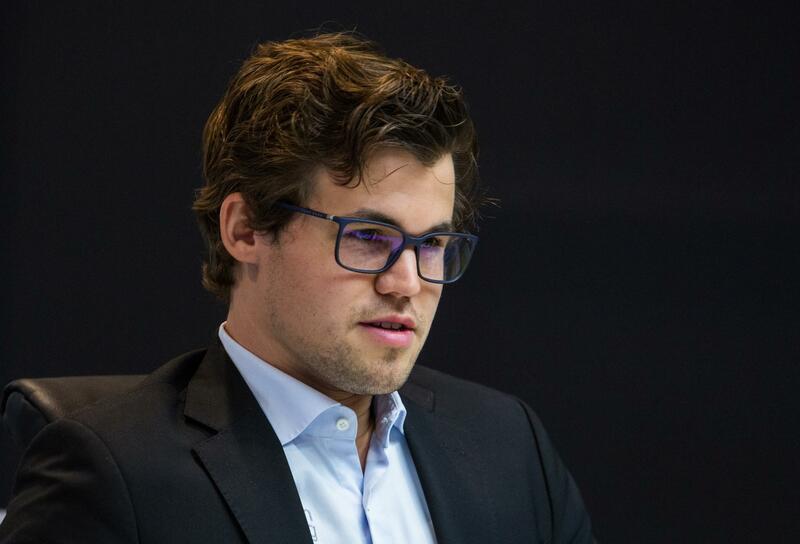 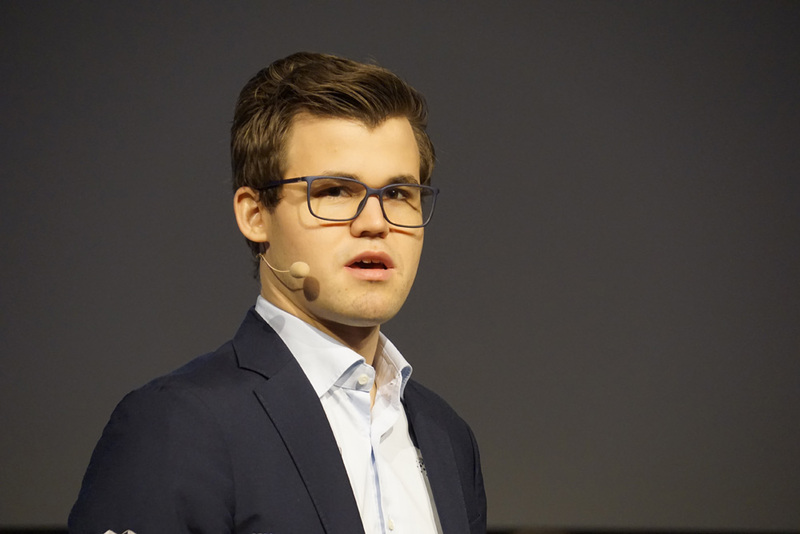 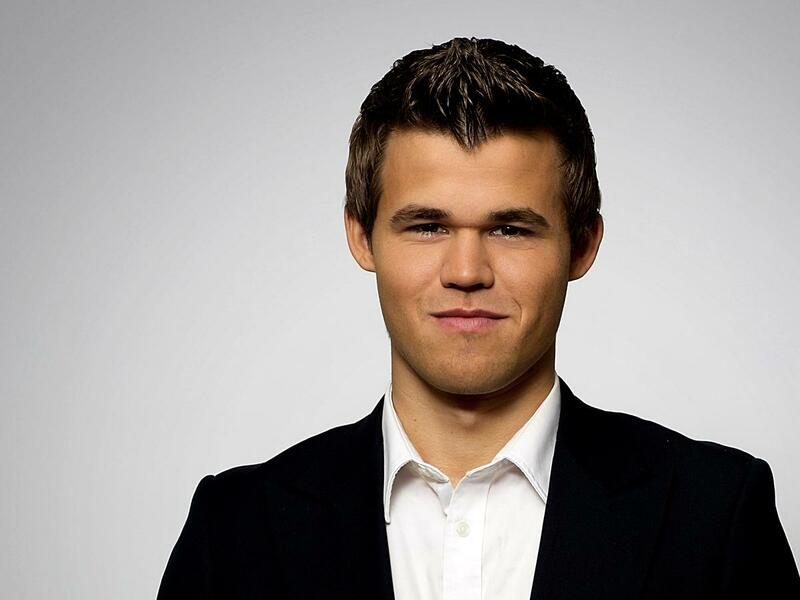 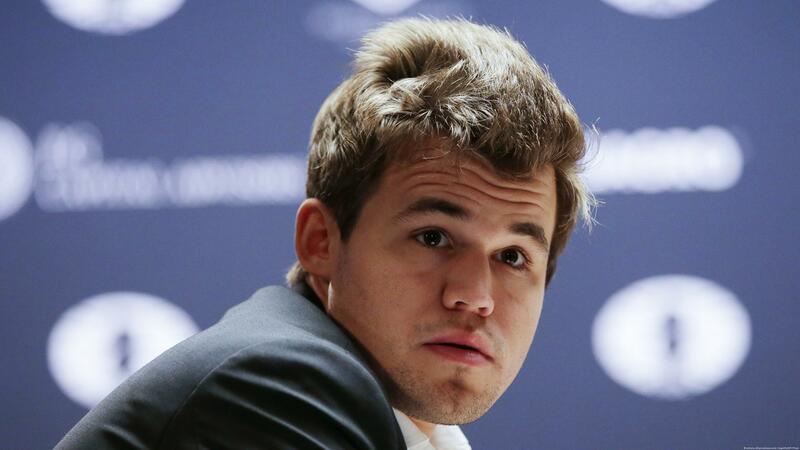 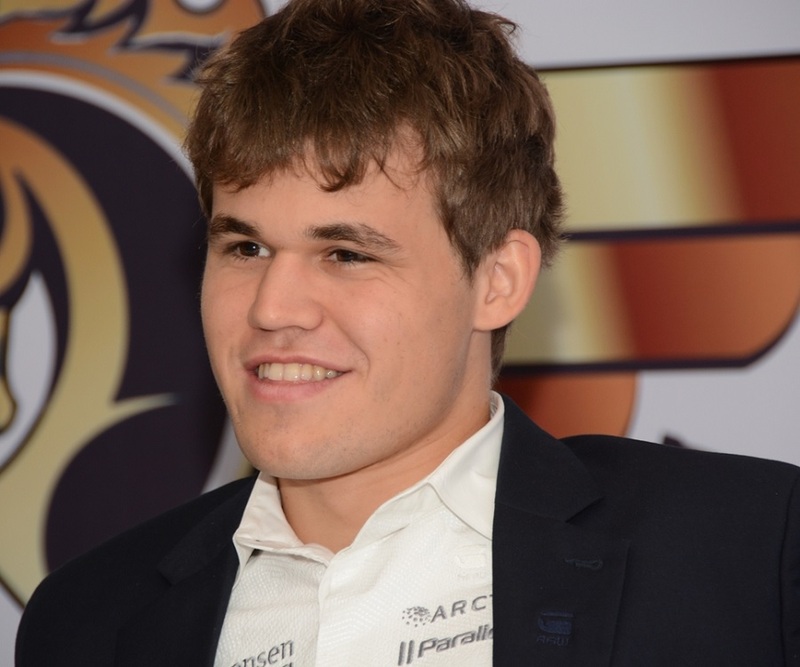 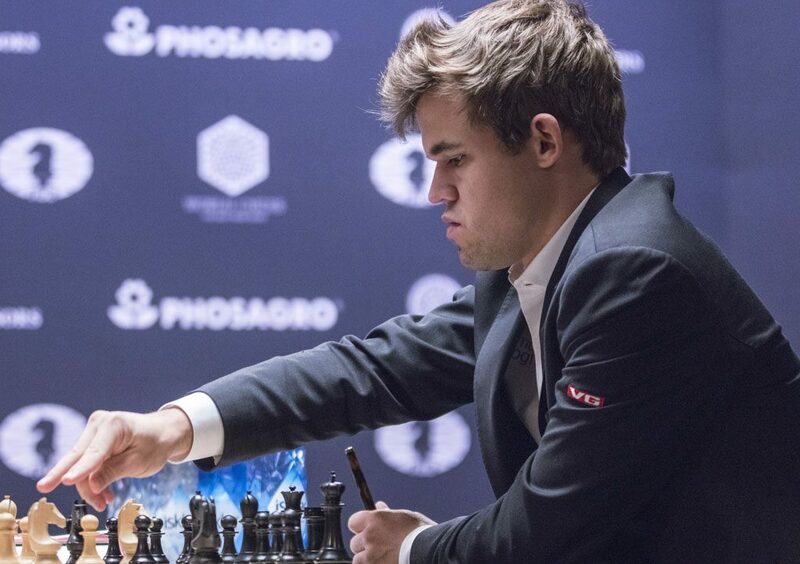 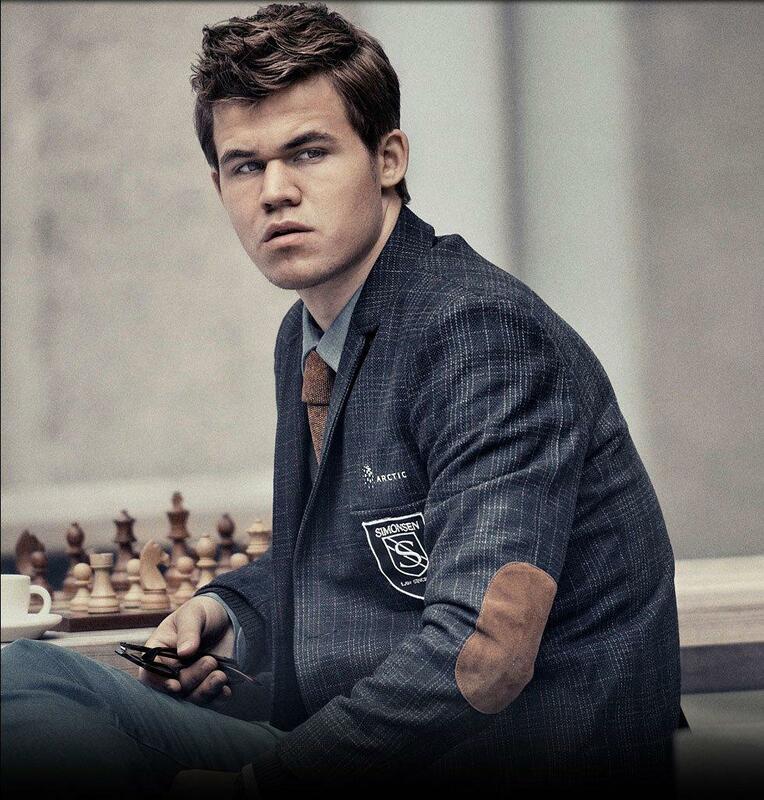 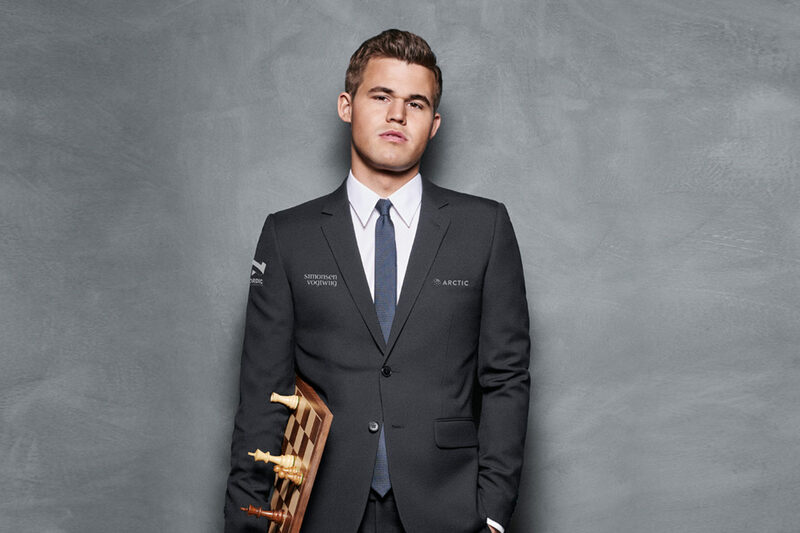 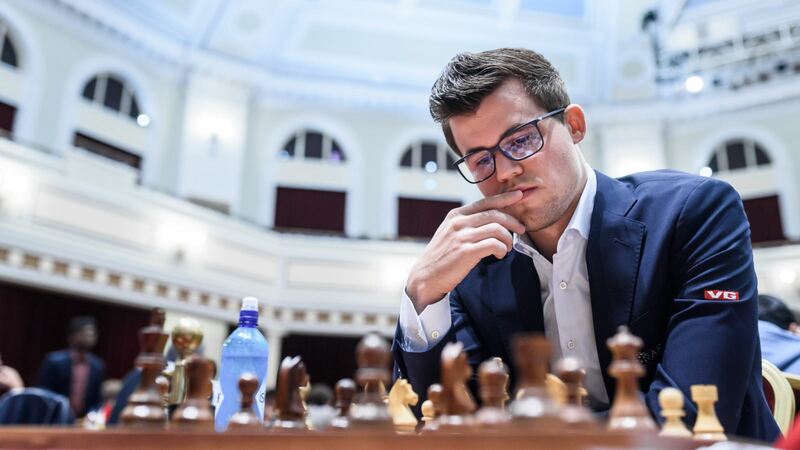 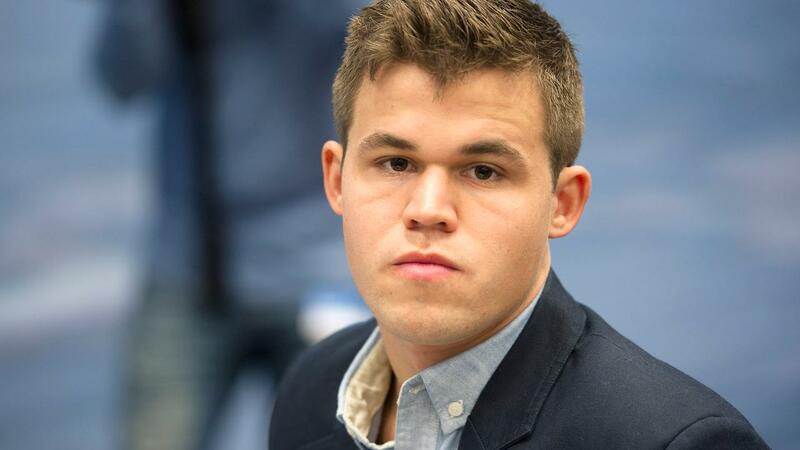 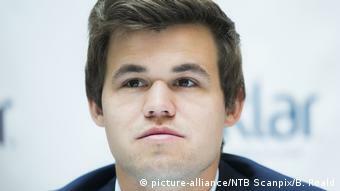 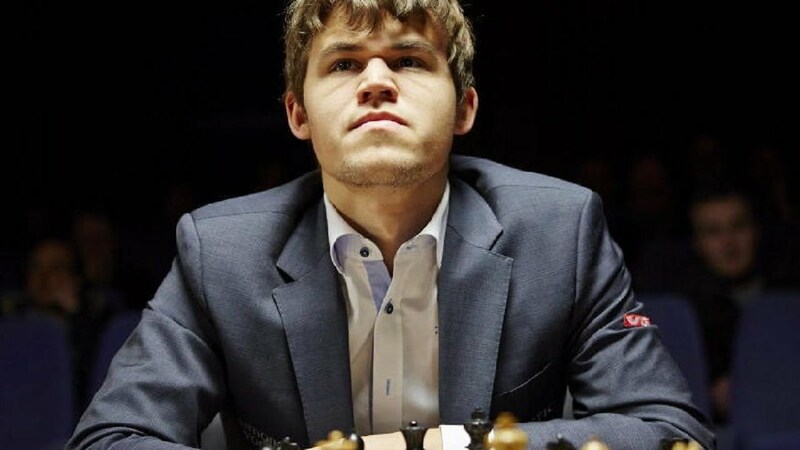 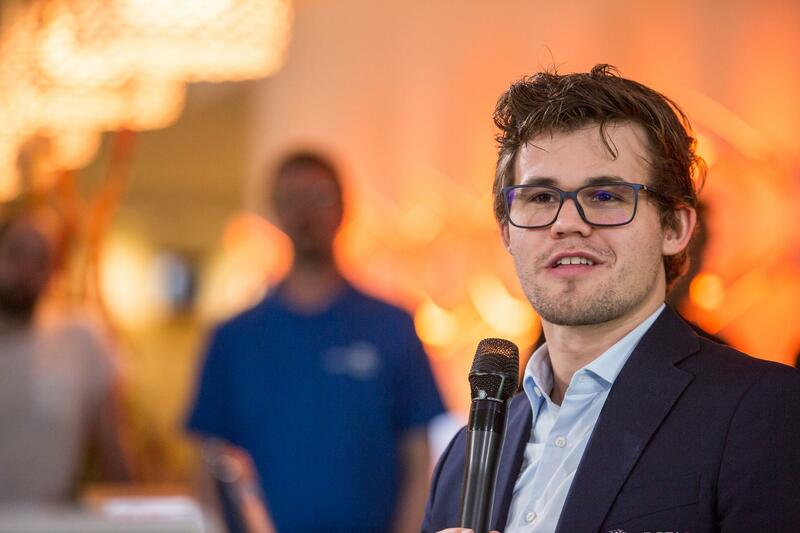 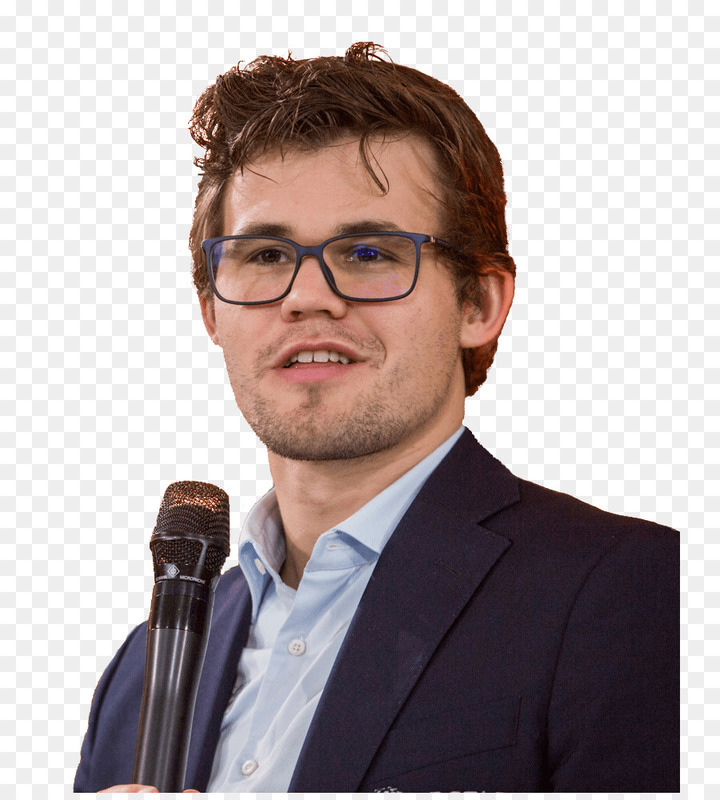 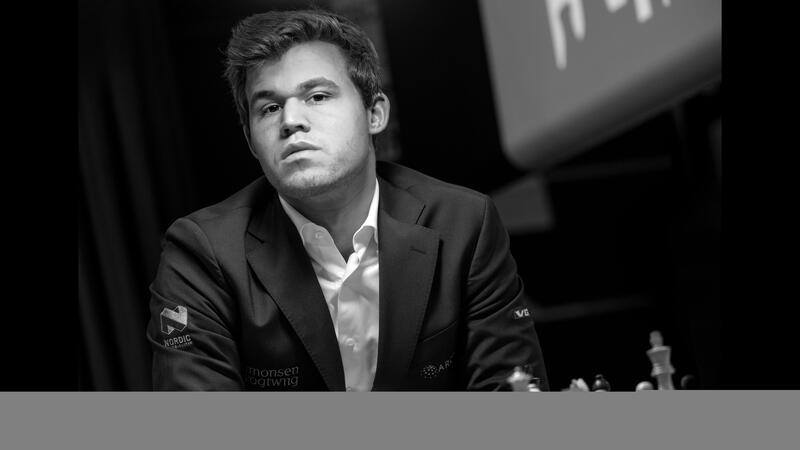 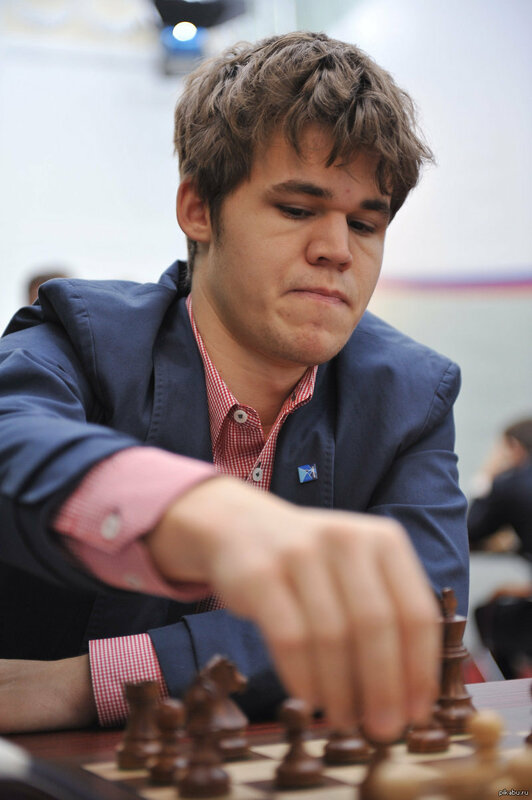 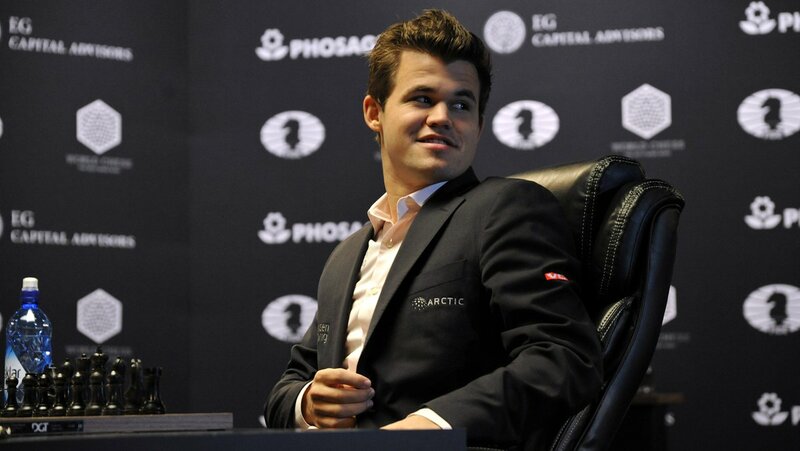 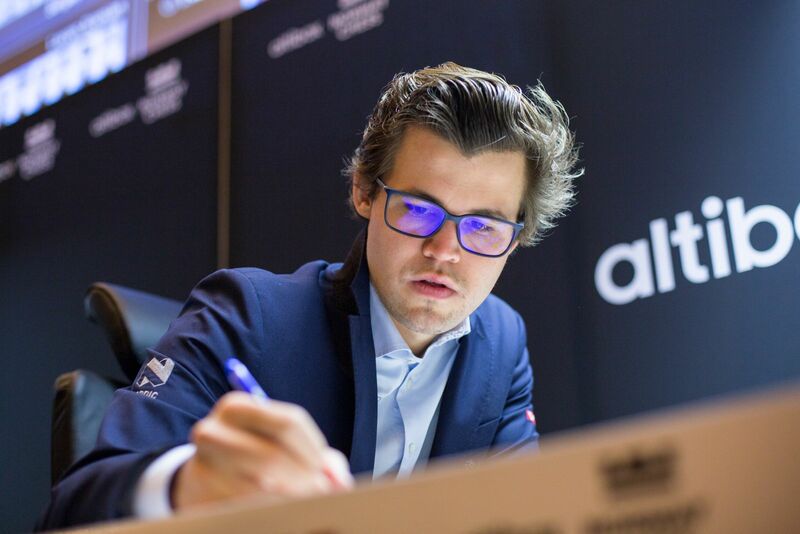 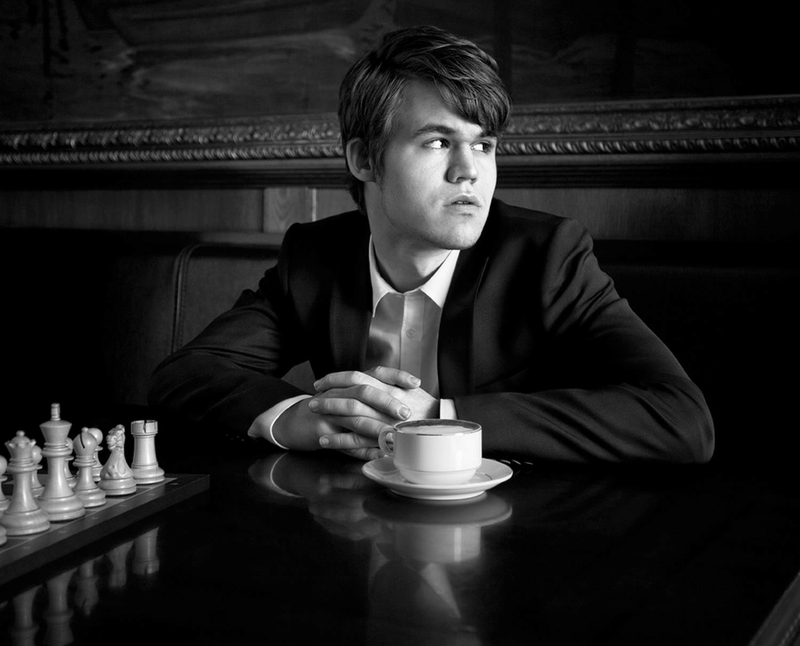 Sven Magnus Øen Carlsen (Norwegian: [svɛn ˈmɑŋnʉs øːn ˈkɑːɭsn̩]; born 30 November 1990) is a Norwegian chess grandmaster and the current World Chess Champion. 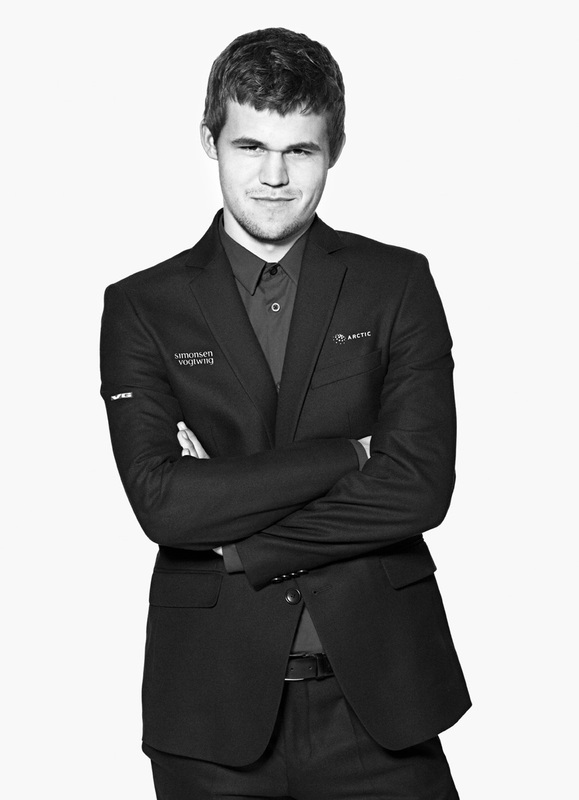 He is a two-time World Rapid Chess Champion and four-time World Blitz Chess Champion. 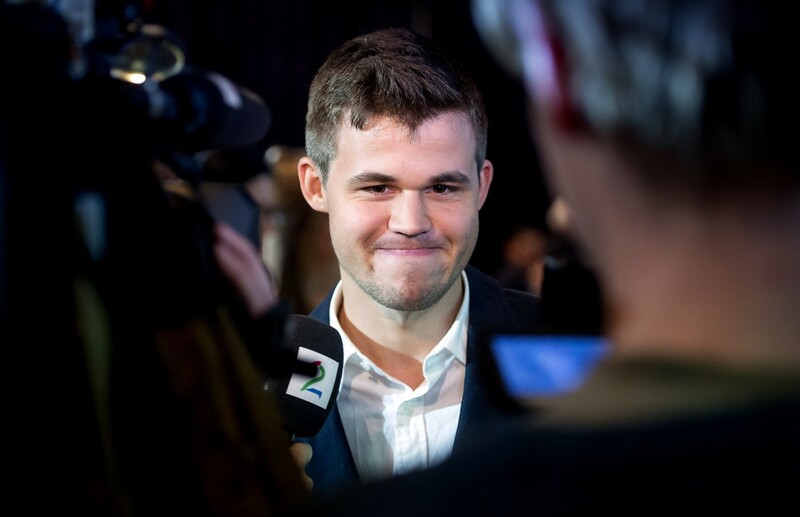 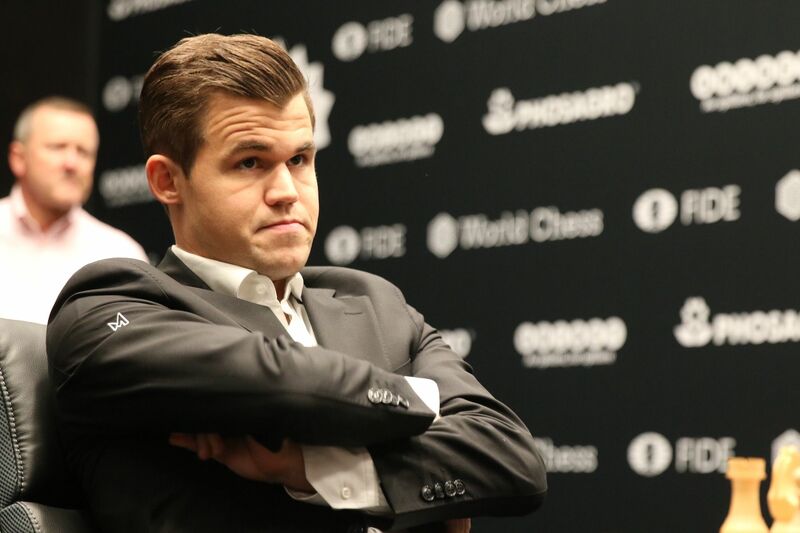 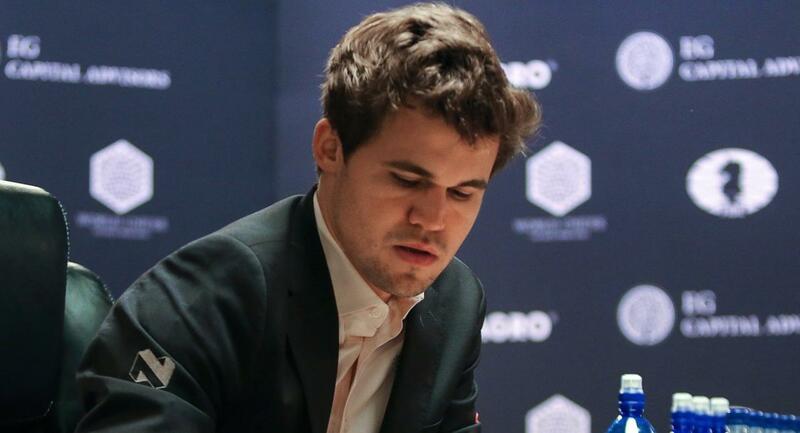 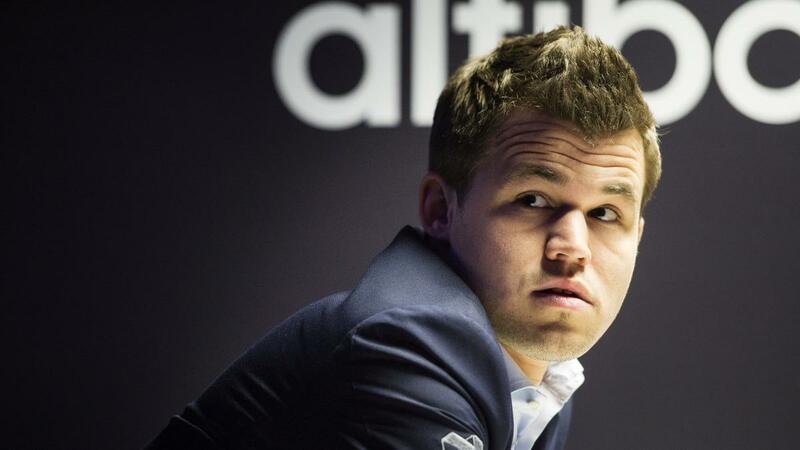 Carlsen first reached the top of the FIDE world rankings in 2010, and trails only Garry Kasparov at time spent as world number one. 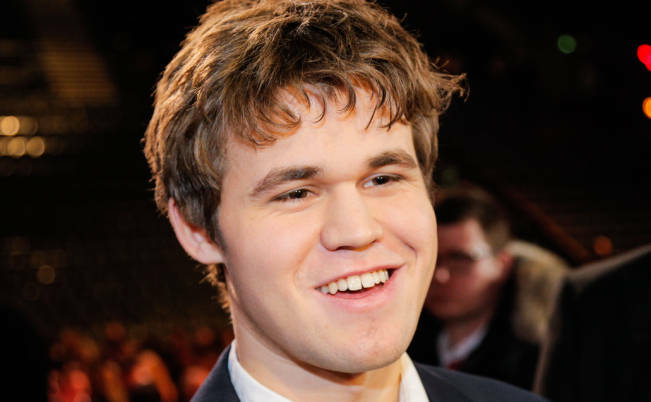 His peak classical rating of 2882, achieved in 2014, is the highest in history.